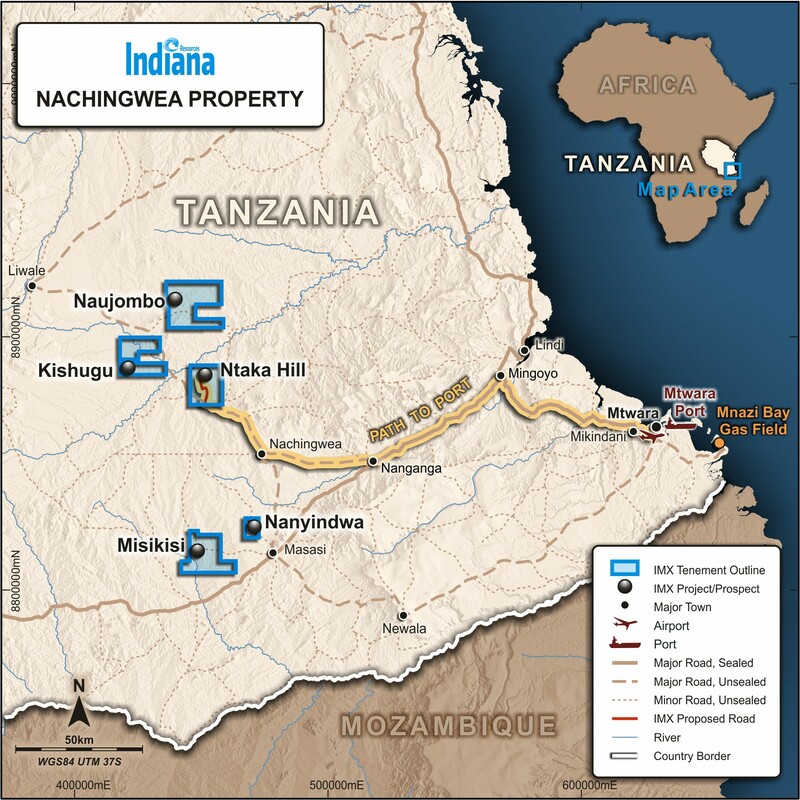 Indiana Resources (ASX:IDA) is a gold focused Australian exploration company with a strategic position in western Mali and a significant development asset in the Ntaka Hill Nickel Sulphide deposit in south-eastern Tanzania. The Malian projects consist of the Koussikoto Ouest, Kenieko Nord and Kossanto West licences which are located in the well-endowed Kenieba Province of western Mali, approximately 550 km west of the capital city of Bamako. Indiana is looking to aggressively grow its Malian portfolio going forward. The Tanzanian projects include the Ntaka Hill Nickel Sulphide deposit and surrounding tenements. The company is actively seeking partners for its Tanzanian assets.